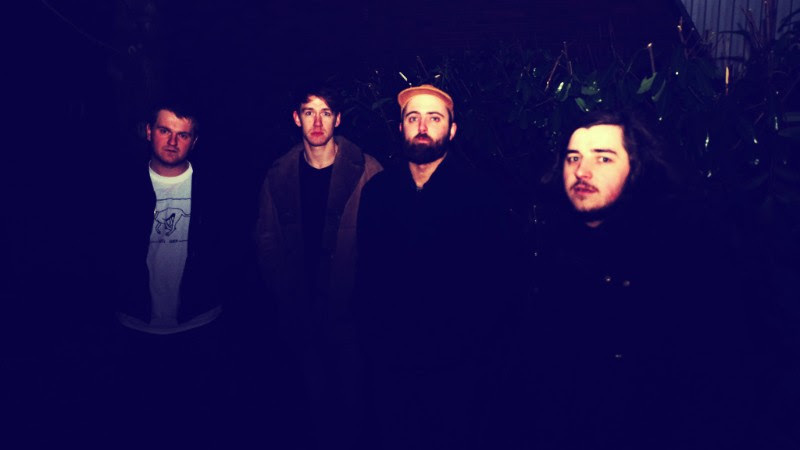 Forever Cult announce their support to Queen Zee on select shows, alongside Falsetival, Live At Leeds, Hit The North, The Great Escape and Neverworld festivals. Further live dates will be announced soon. Comprising of up of Kieran Clarke (vocals, guitar), Alex Greaves (bass, vocals), James Douglas Wilkinson (guitar, vocals)and Aaron Snowdon (drums), Forever Cult are a formidable force on the live circuit, with highlights including support to Pulled Apart By Horses, Francobollo and Fizzy Blood, alongside Leeds Festival. This is the start of a new and exciting chapter for Forever Cult. Watch this space for further news.